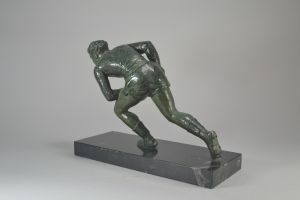 Rugby player. 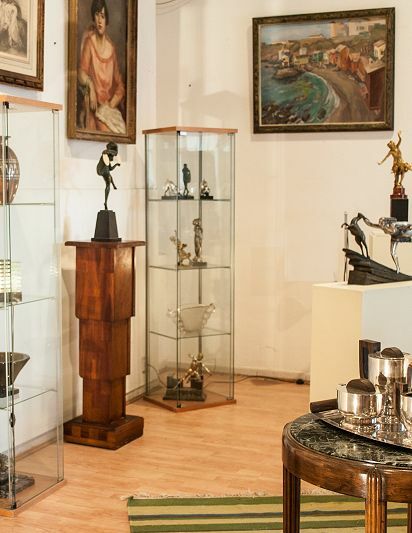 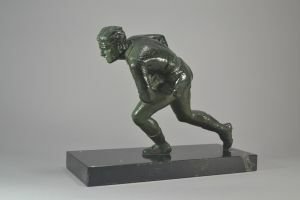 Art deco 1930 metal sculpture. 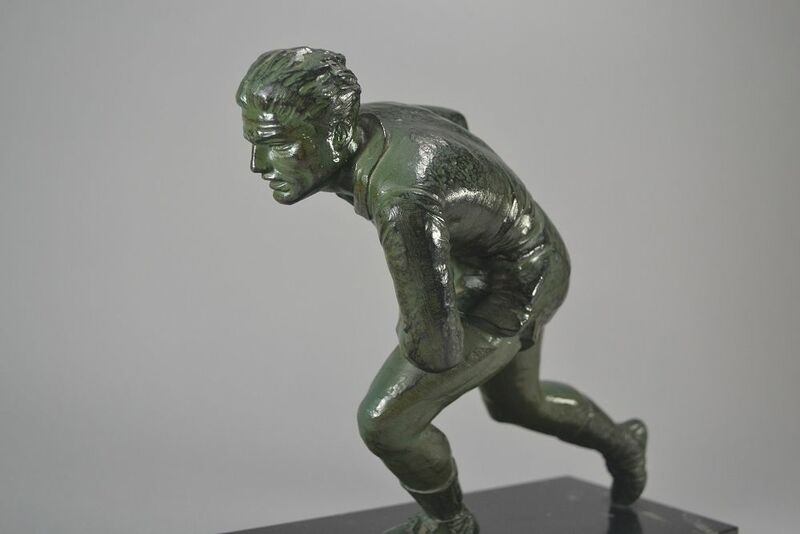 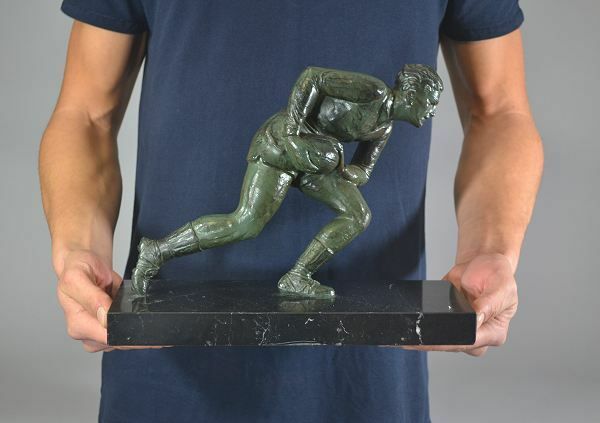 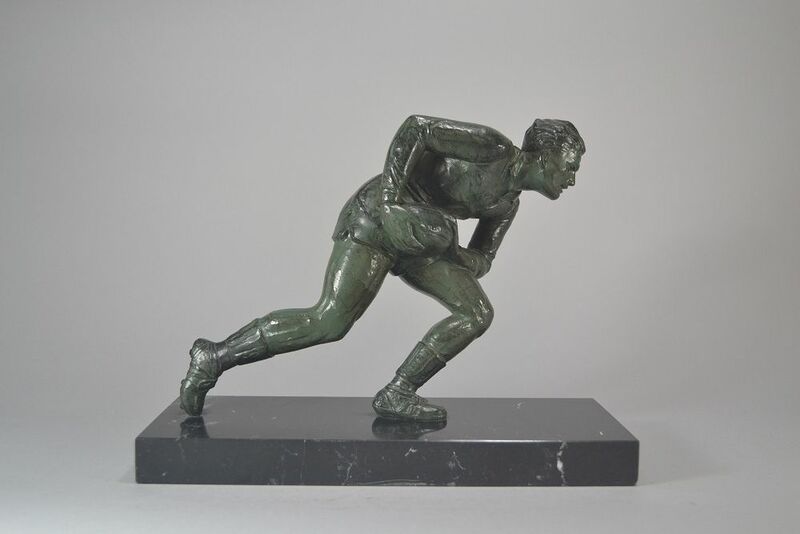 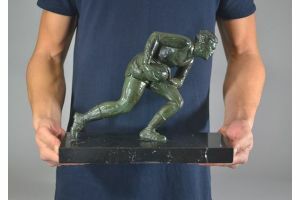 Rare art deco metal on marble basis figure of a rugby player. 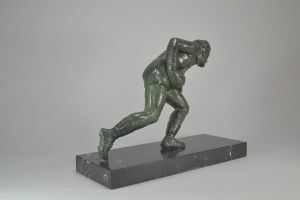 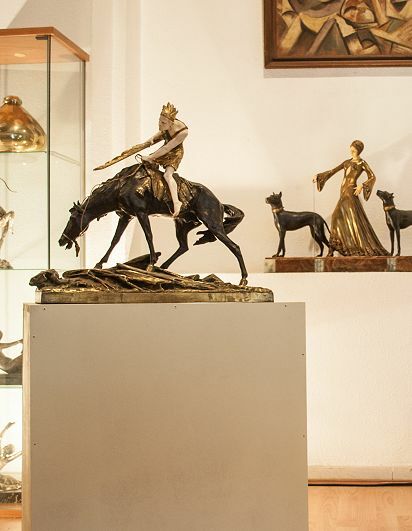 Very nice bronze like patina.